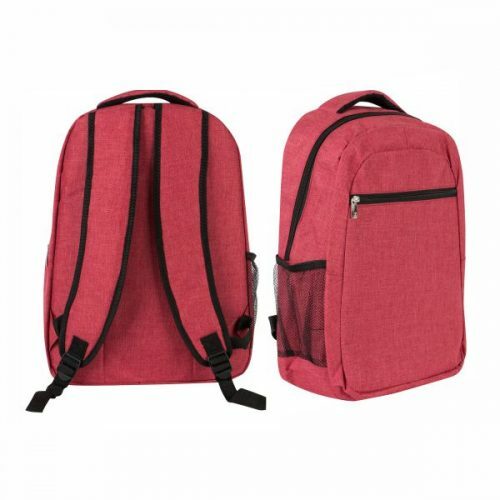 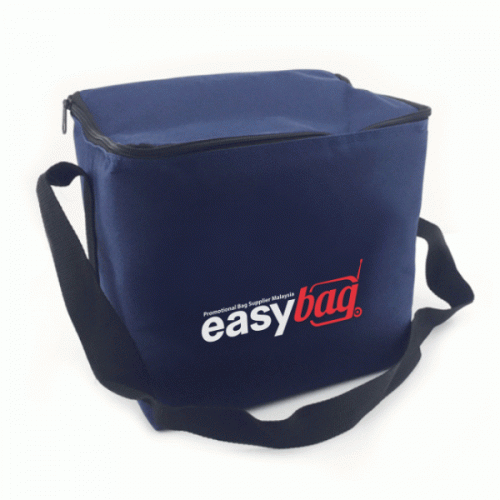 Strong, durable & user-friendly cooler bag or warmer bag made in Malaysia with various fabric colors readily available to meet your personalized branding requirement. 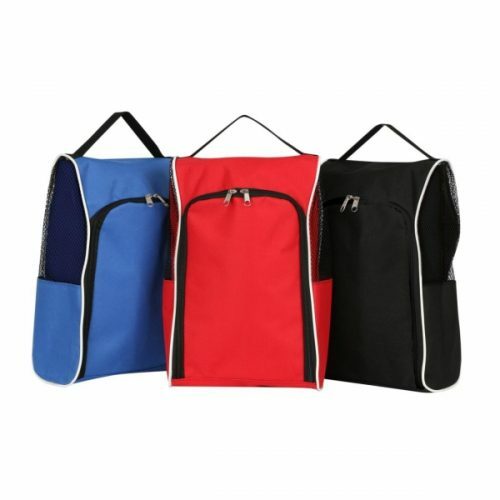 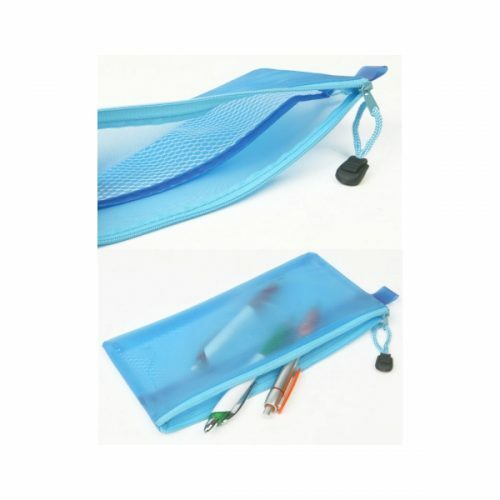 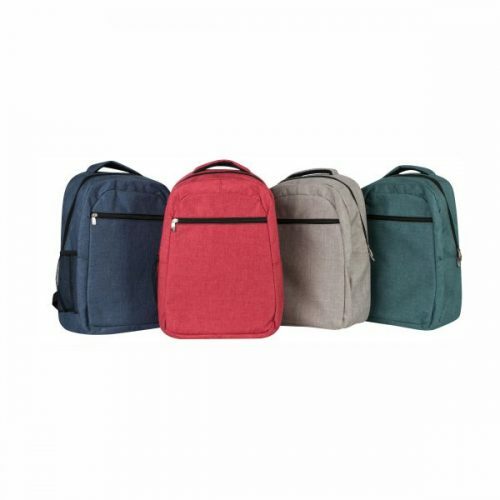 Comfortable in size, with extendable sling handles and most importantly strengthen stitch make heavy lifting a breeze. 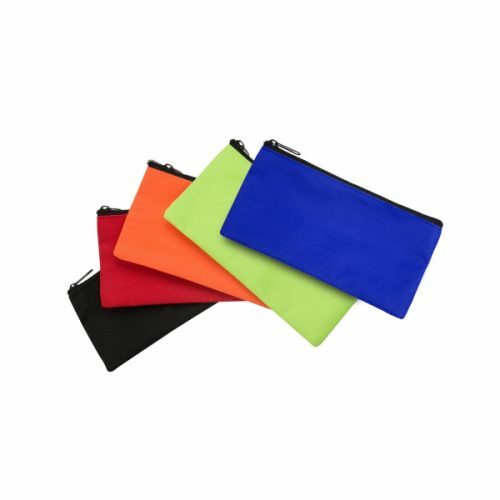 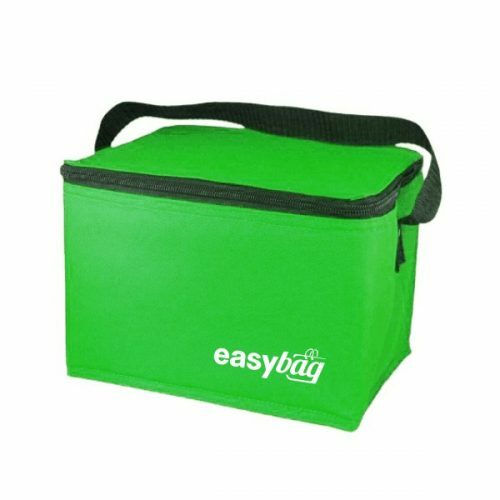 This sturdy, 600D polyester material construction cooler bags not only wipe clean but collapses flat to 3″ for compact storage. 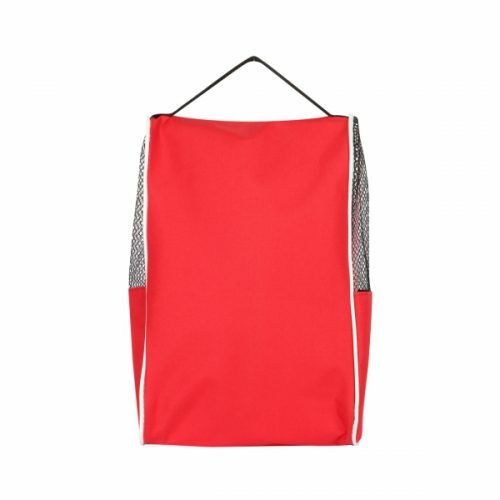 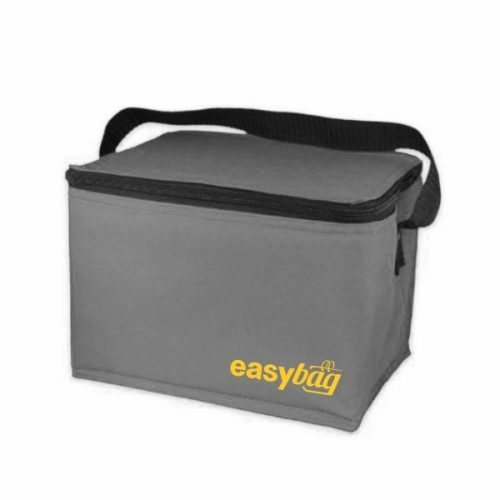 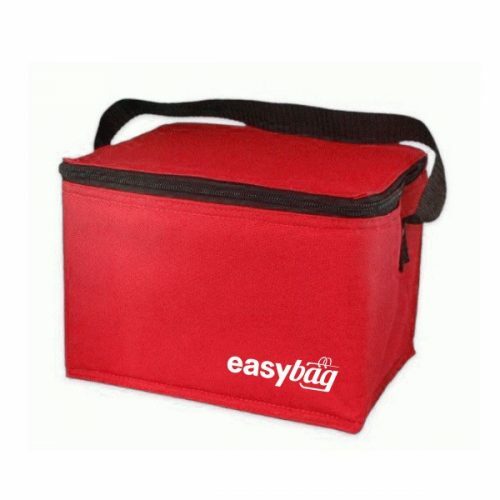 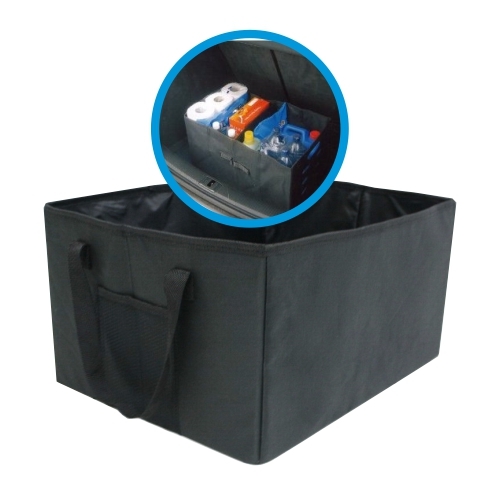 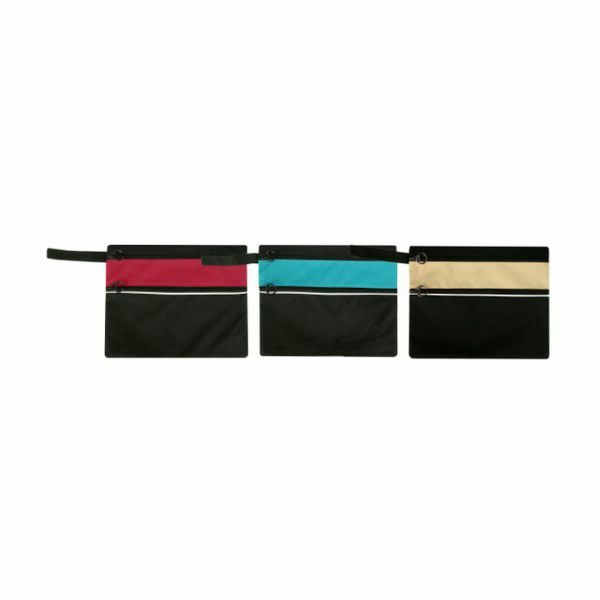 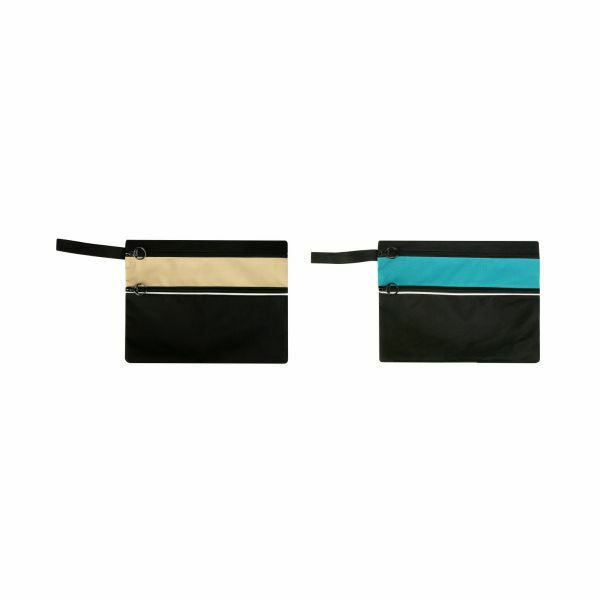 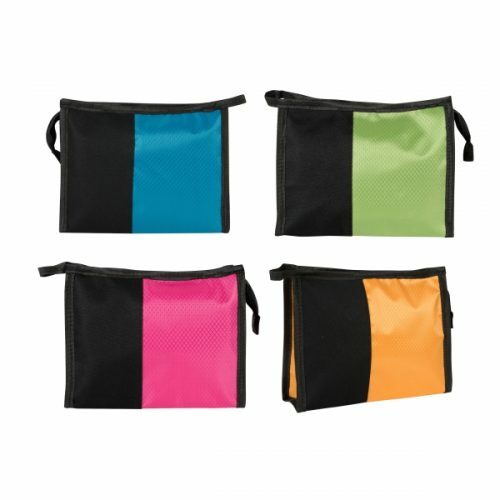 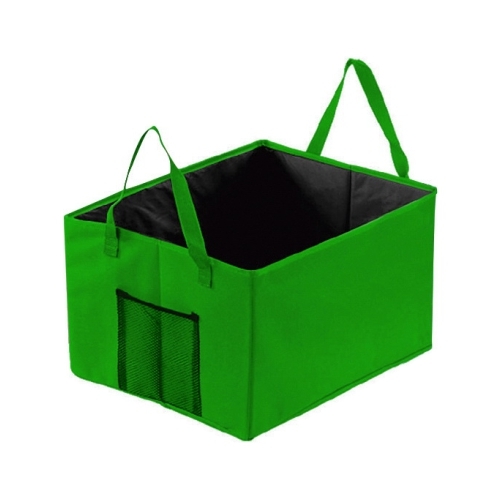 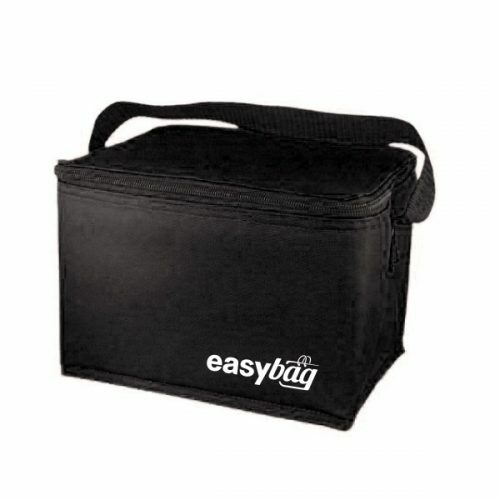 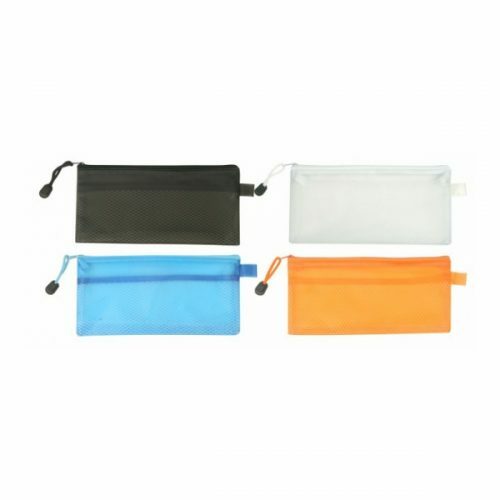 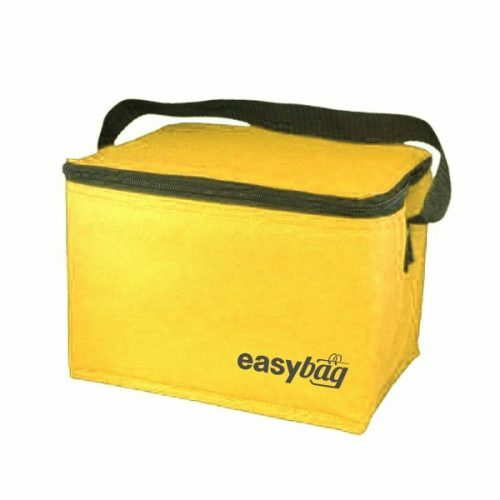 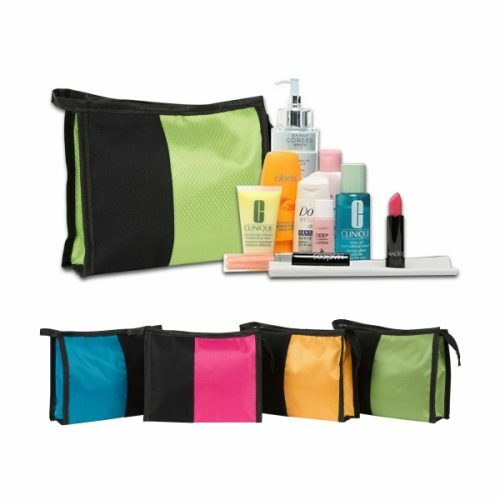 Ideal storage bag to keep your beverage or frozen food making it ideal for carrying it everywhere you go.